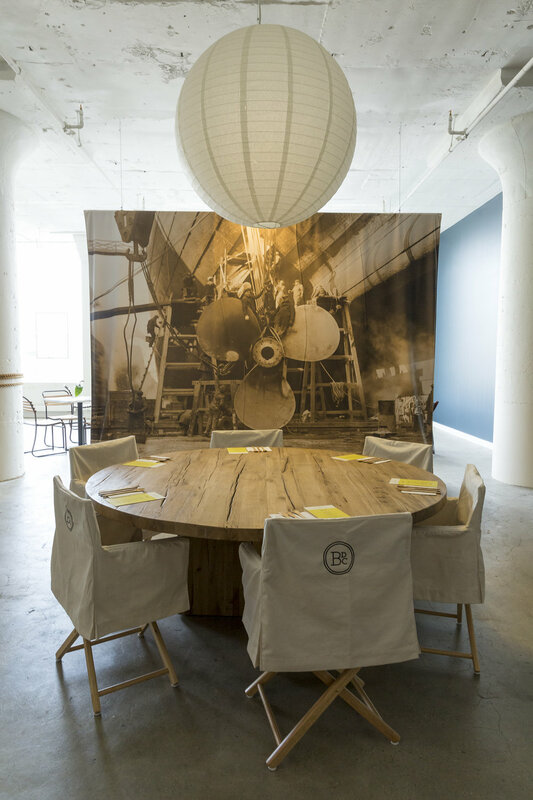 Boston Design Week, held at the Innovation Design Center needed a pop-up for attendees between conference meetings. 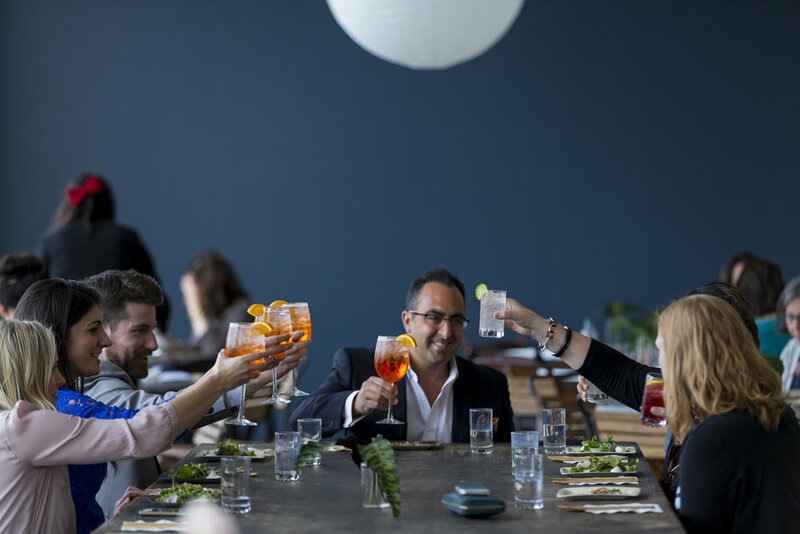 OFFSITE activated in an existing space within the building to bring a seated restaurant experience to attendees complete with healthy lunches, experienced servers and spritz cocktails. Serving 300 people over the course of two days, this pop-up served as a much needed break for conference attendees that held visual design in high regard.